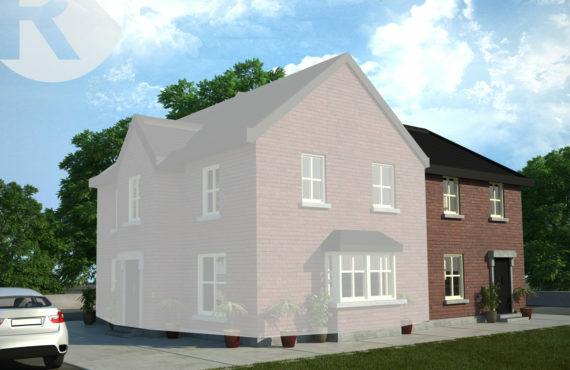 House Type One is a large four bedroom detached dwelling with en-suite in master bedroom. 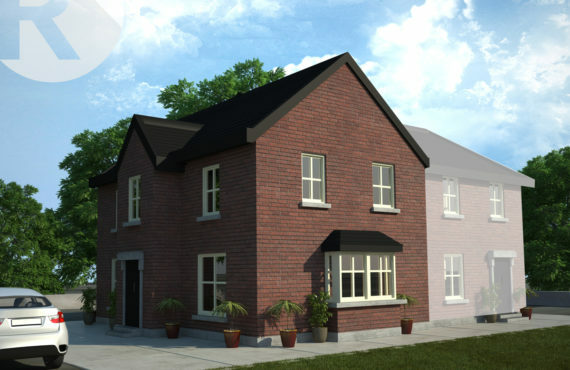 House Type Two A is a three bedroom semi-detached dwelling with en-suite in master bedroom. 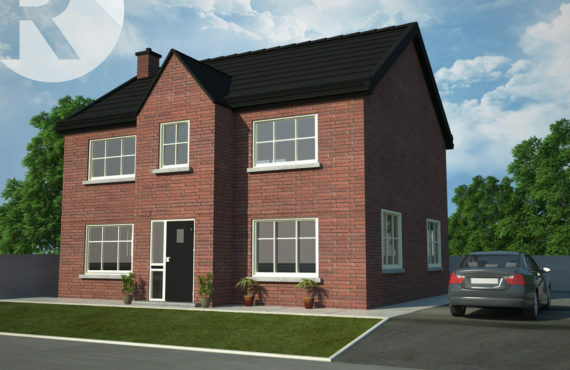 House Type Two B is a three bedroom semi-detached dwelling with en-suite in master bedroom. 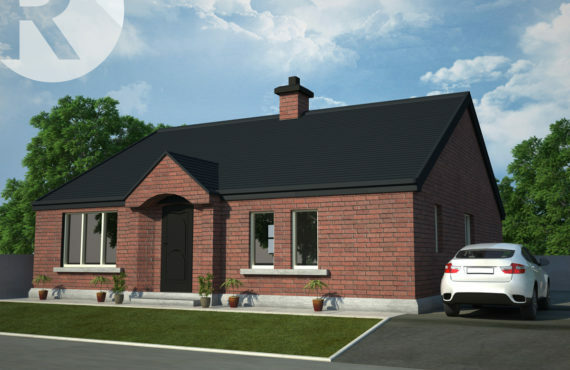 House Type Three is a three bedroom detached bungalow with en-suite in master bedroom. 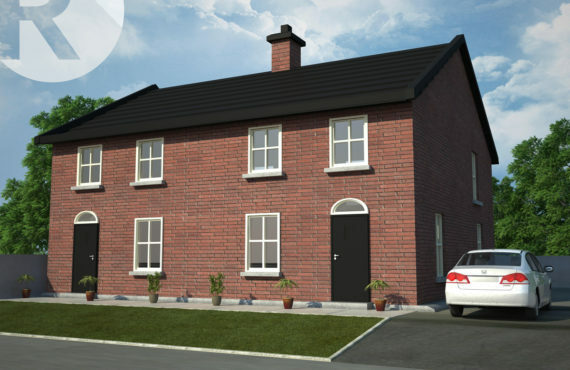 House Type Four is a set of three bedroom semi-detached homes with en suite in master bedroom.